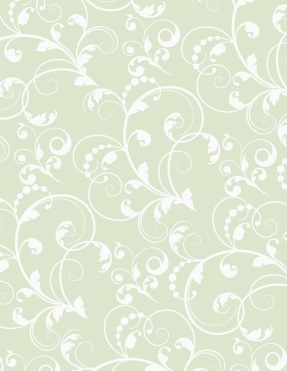 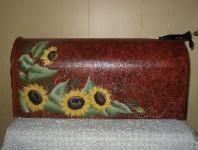 All orders require 4-5 weeks for delivery once payment is received. 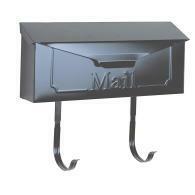 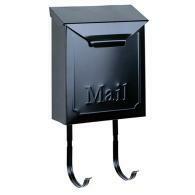 is best for you these gorgous mailboxes will bring lasting beauty to your home. 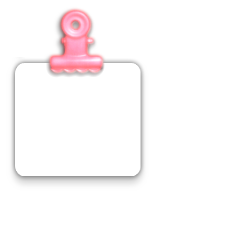 your home. 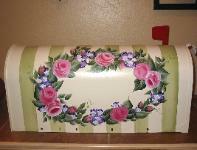 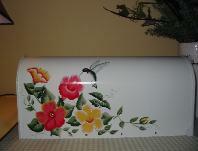 Our hand painted floral Mailboxes also make wonderful gifts.